Birthdays are special! The Inflatable Fun Factory wants to make your child’s birthday extra special. Book your party at The Inflatable Fun Factory and your child will receive unlimited Stop-N-Play for an entire month after their party! We are open for Stop-N-Play every day! Passes are only $10, and adults and children under 1 are always free with a paid admission. Our Public Arena will keep your child happy for hours on end! We also offer a full cafe’ specializing in artisan pizza! 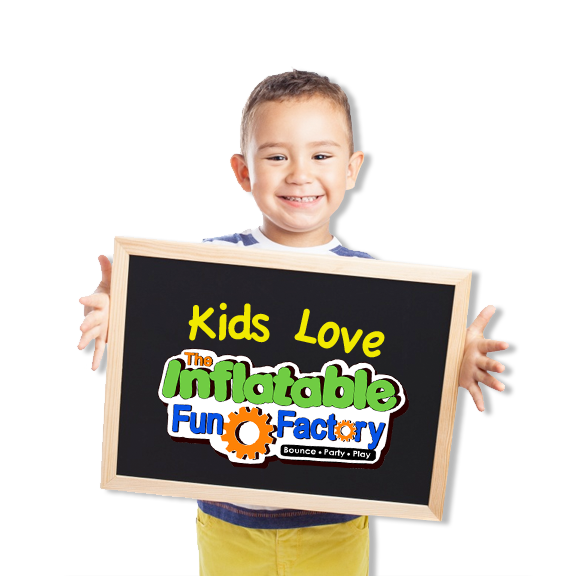 The Inflatable Fun Factory is the premier family entertainment center in the tristate area! We specialize in birthday parties, group events, and lock-ins! Our play center is filled with inflatables, games, and much, much more! 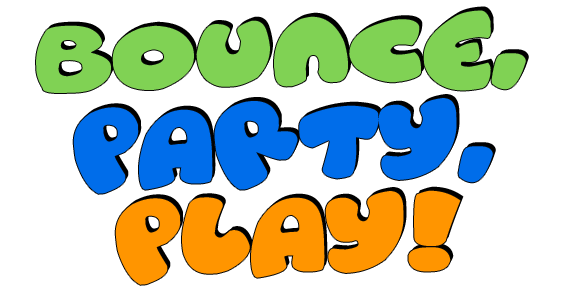 The Inflatable Fun Factory is the only family entertainment center in the tristate area to offer all day Stop-N-Play, Cosmic Bounce parties, private and semi-private inflatable parties, and a full-service cafe’ specializing in artisan pizza! 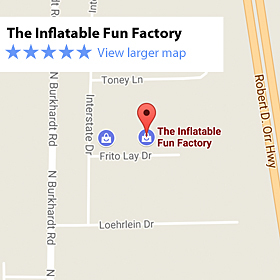 Come see what all the FUN is about at The Inflatable Fun Factory! 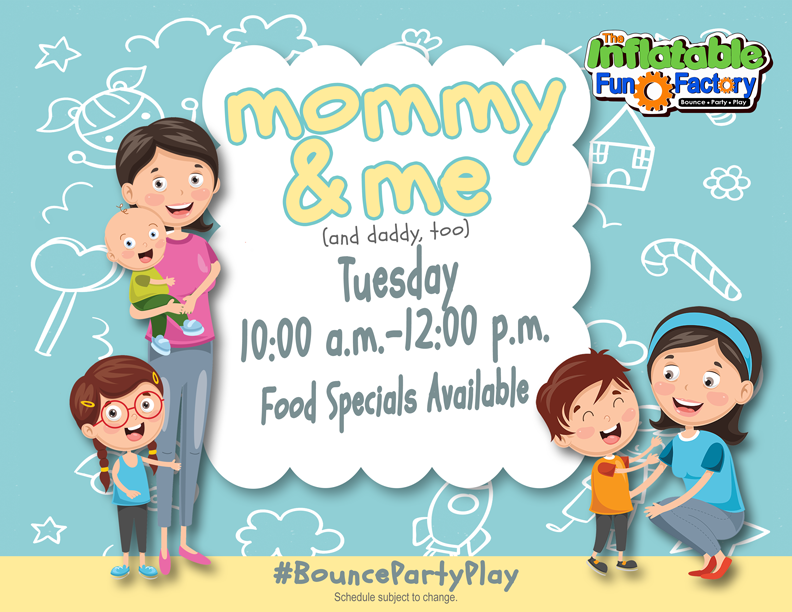 Monthly Specials and Happenings at The Inflatable Fun Factory!